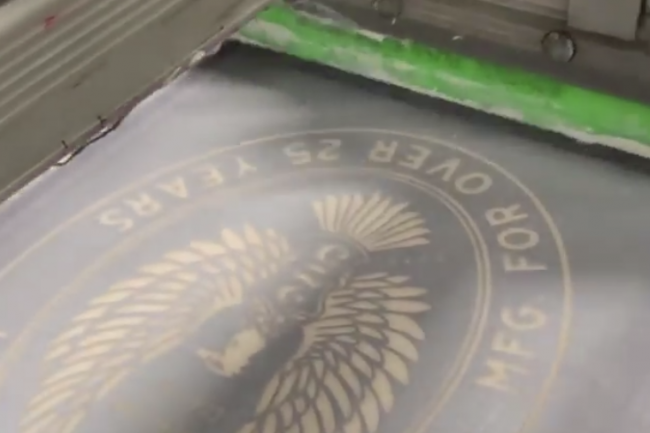 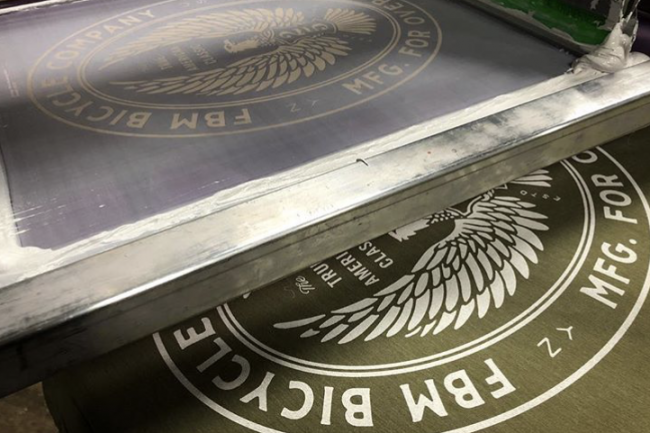 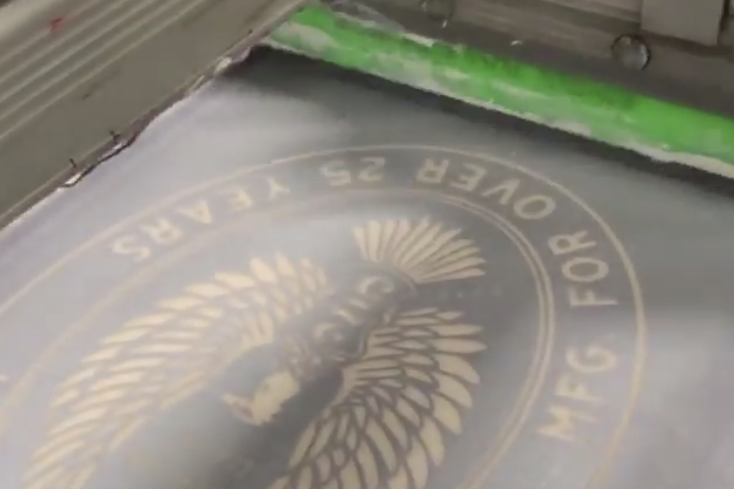 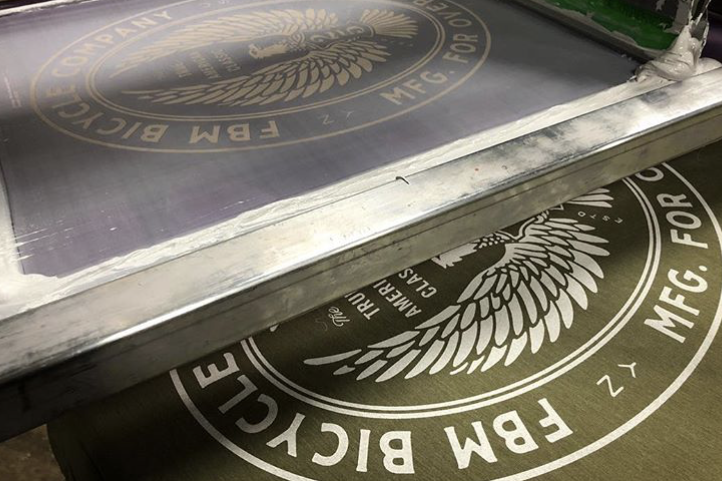 New gear in the works…. 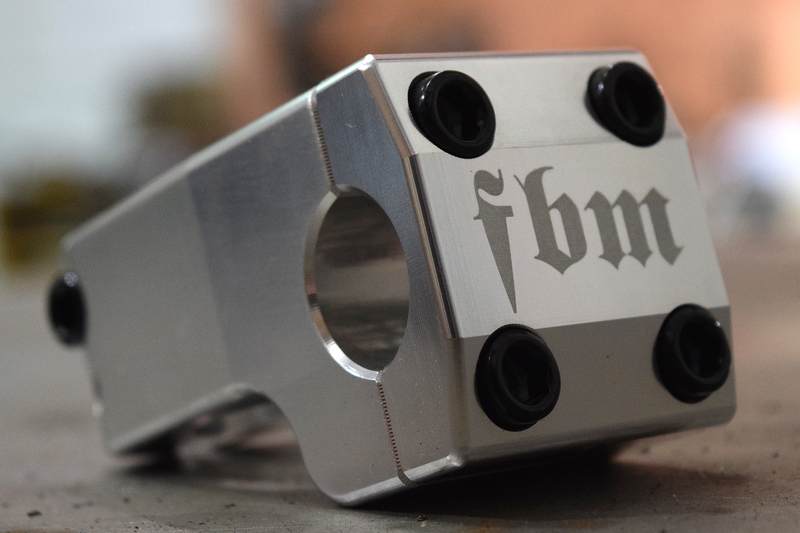 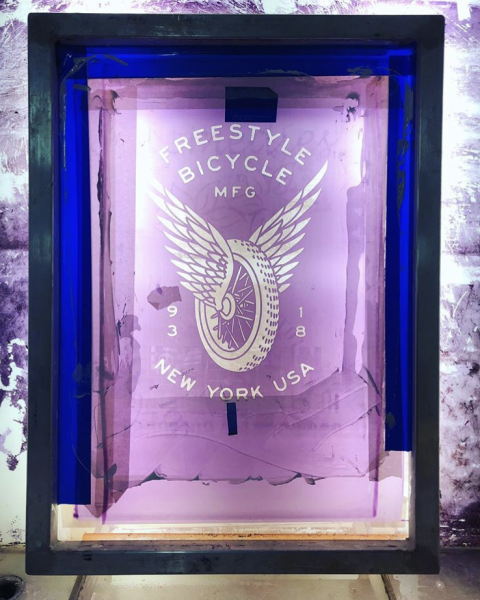 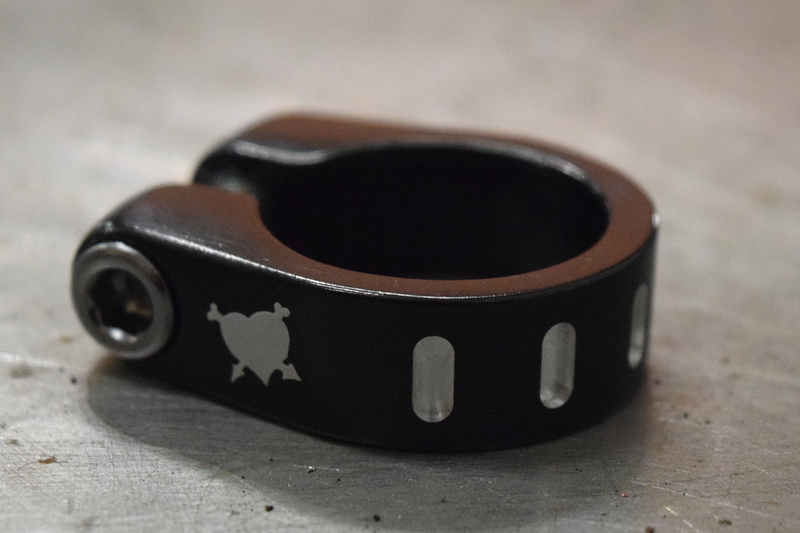 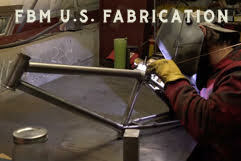 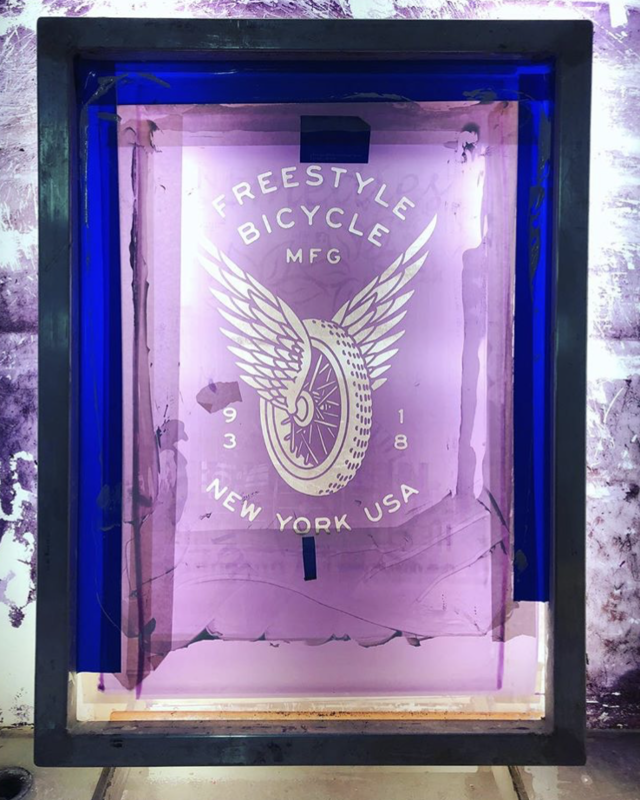 – FBM Bike Co.
New gear in the works…. 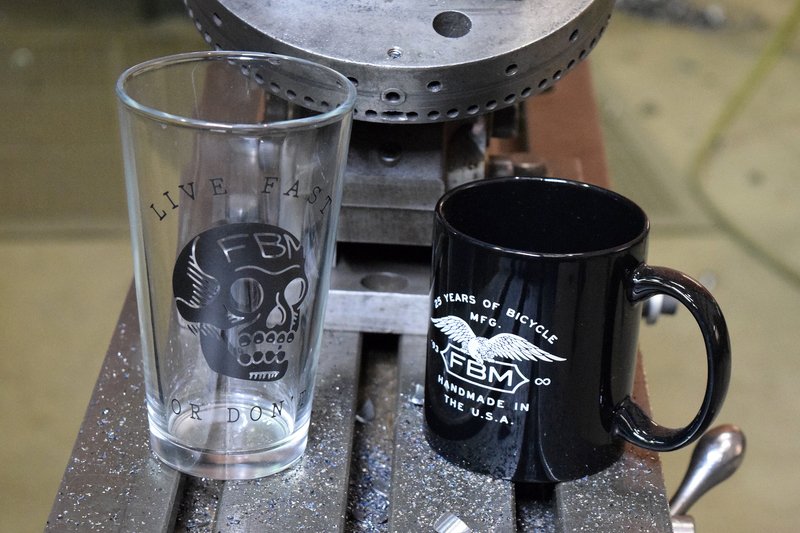 A New Line up of brand new goods on the way to FBM just in time for the holidays, get stoked and saty tuned for more! 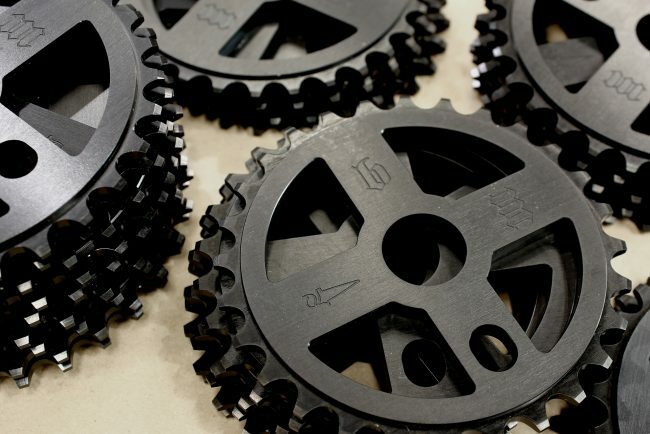 Get ready for Goth Friday!!!! 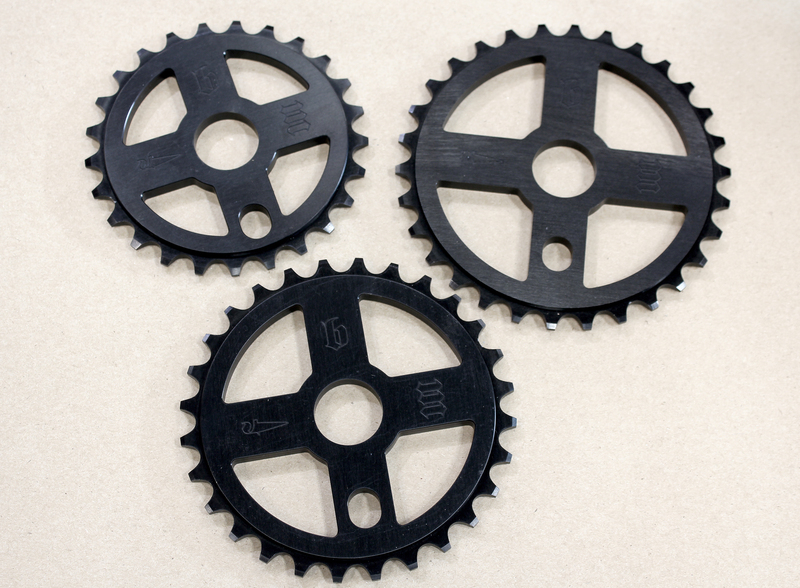 Next Next post: Oak and Crow-Mo!